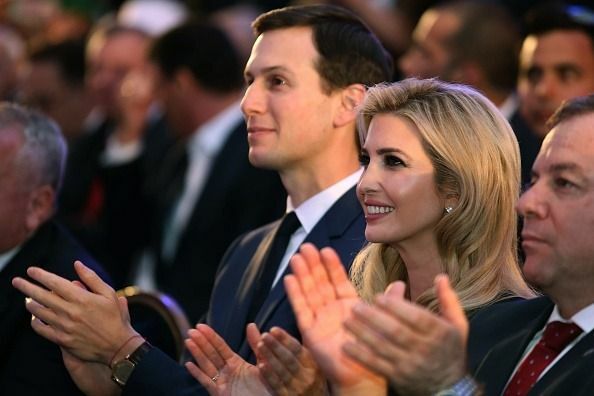 Are Ivanka And Jared 'Good For The Jews'? Muslims Have Raised Lots Of Money For Jews Recently. Here's Where It's Going. Is The Temple Sisterhood Over? Or Reinventing Itself?